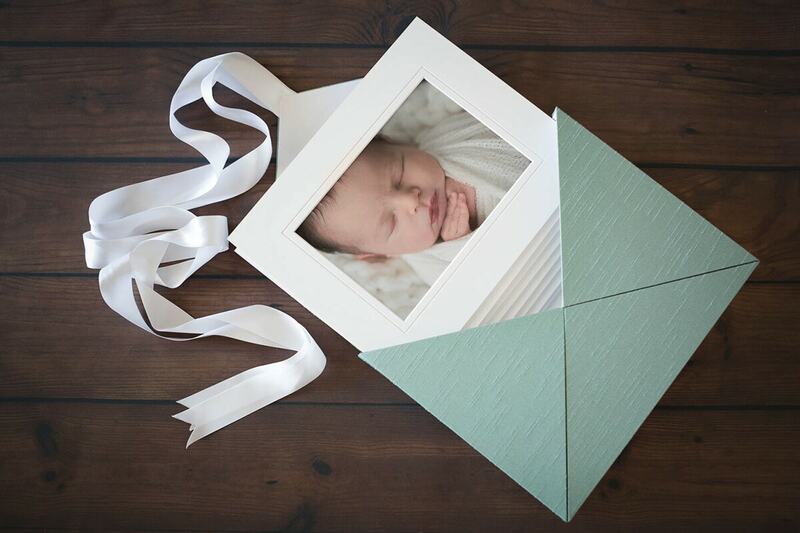 Introducing our newest baby – the Keepsake Memory Box! 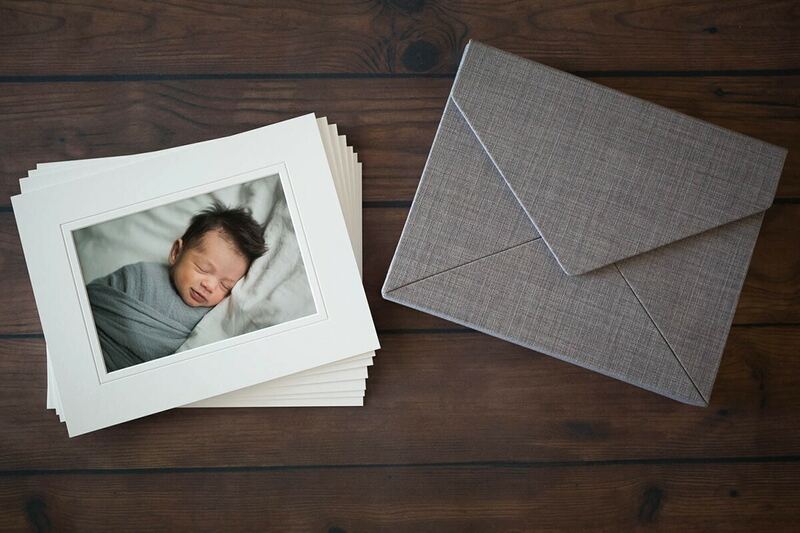 We’ve been testing it out over the past few months and our clients have gone crazy with love for it! 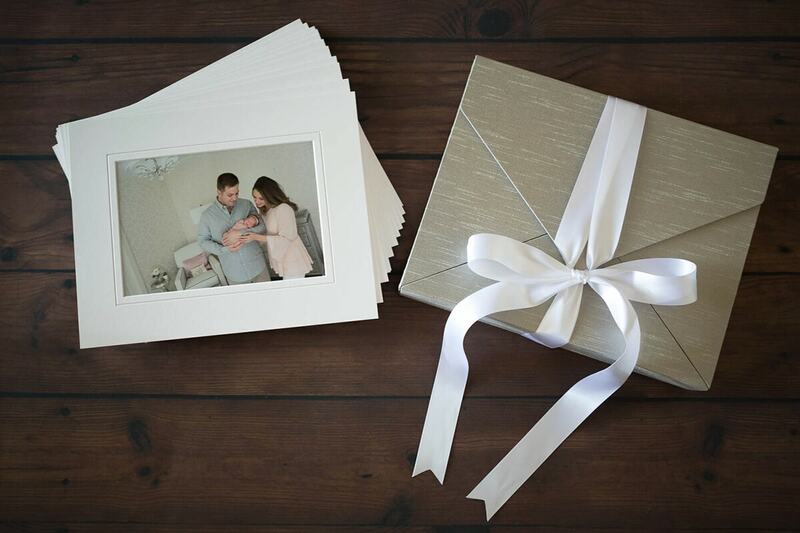 So, what in the world is a Memory Box? 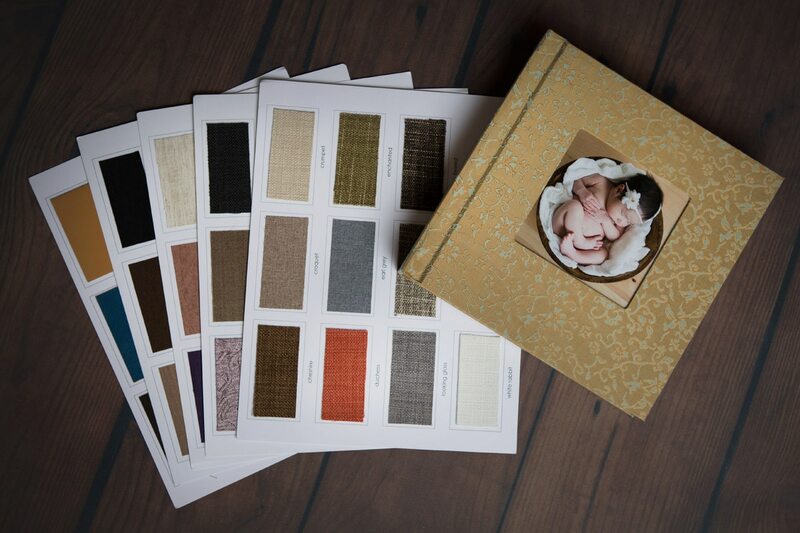 It’s custom made using the same gorgeous fabrics as our albums. 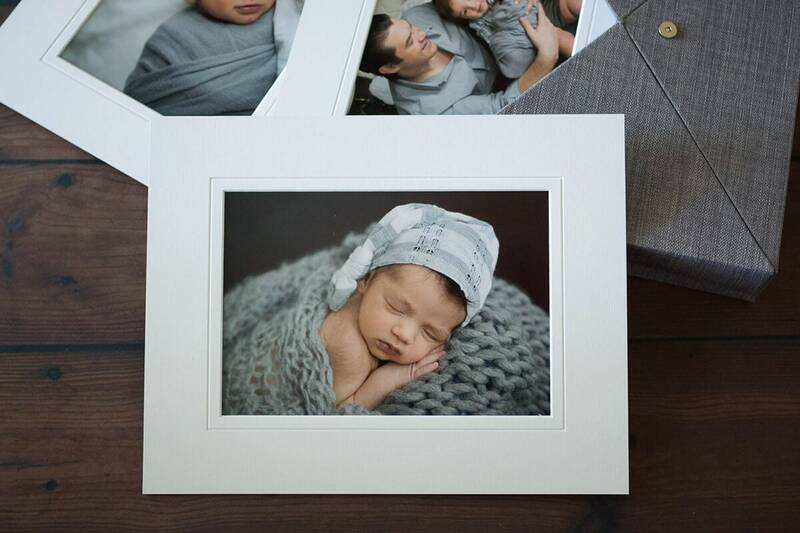 It includes a set of portraits printed 8 x 10 and matted with archival cotton rag mats (not your average mat either, you can’t just run and buy these at Michael’s), these are specially made in Australia. 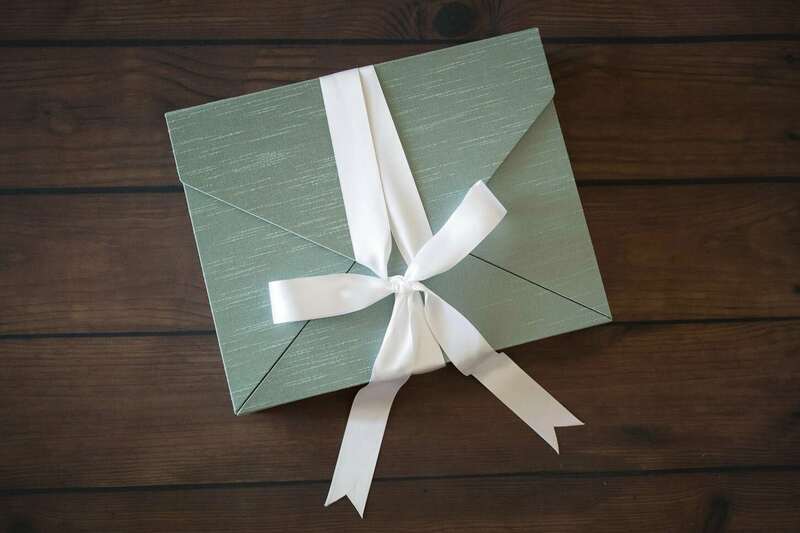 So, why have our product testers been so excited about their boxes? And what can you do with them? 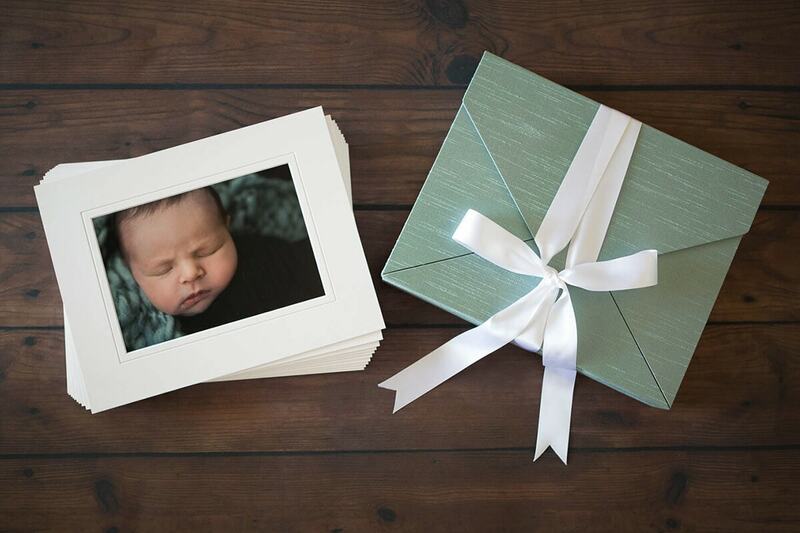 Interested in learning more about how to preserve your photographs? Visit The American Museum of Photography website for more ideas. 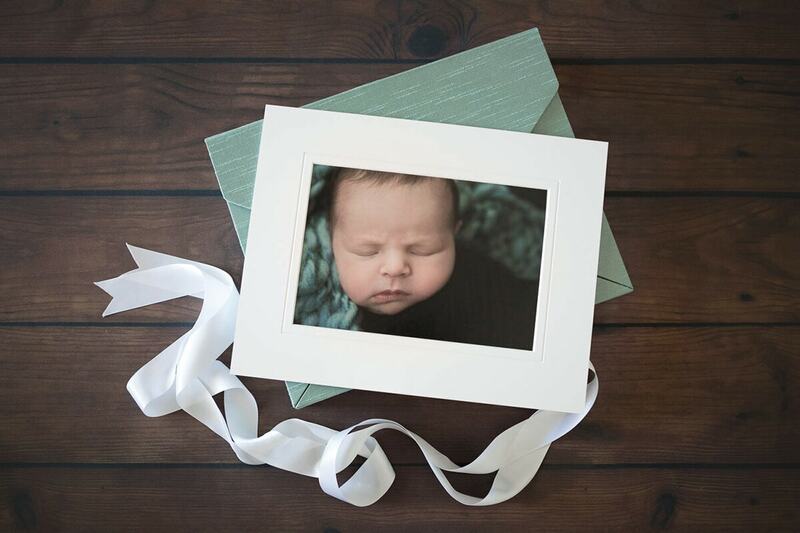 Want a Memory Box of your own? 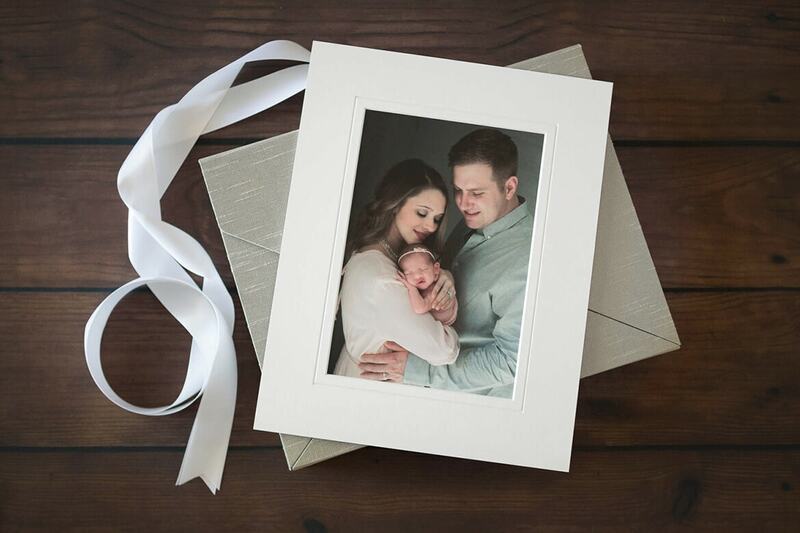 We’d love to see you for your newborn session! Now booking through the end of the year and into 2018!